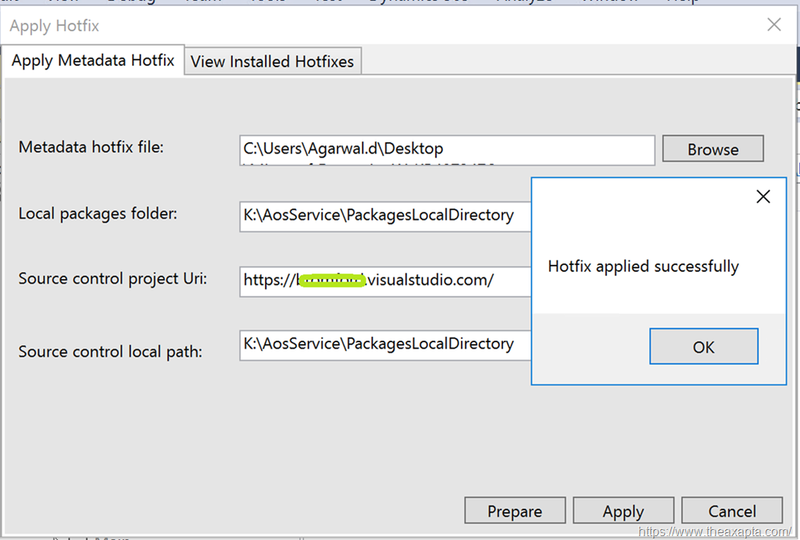 Here I’m going to share how to deploy a metadata or X++ hotfix using Visual Studio menu. Follow below steps to get this done. I strongly recommend using VSTS check in once hotfix deployed. 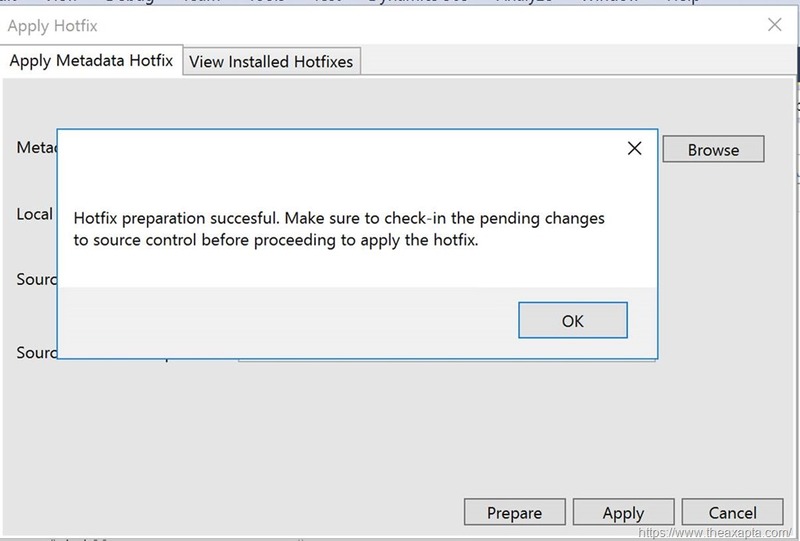 Of course, you don't have RDP access other than DEV environment so this option should be for DEV servers only. Let's start by getting into your dev machine (RDP access). The file must be unzipped from a folder. 6. 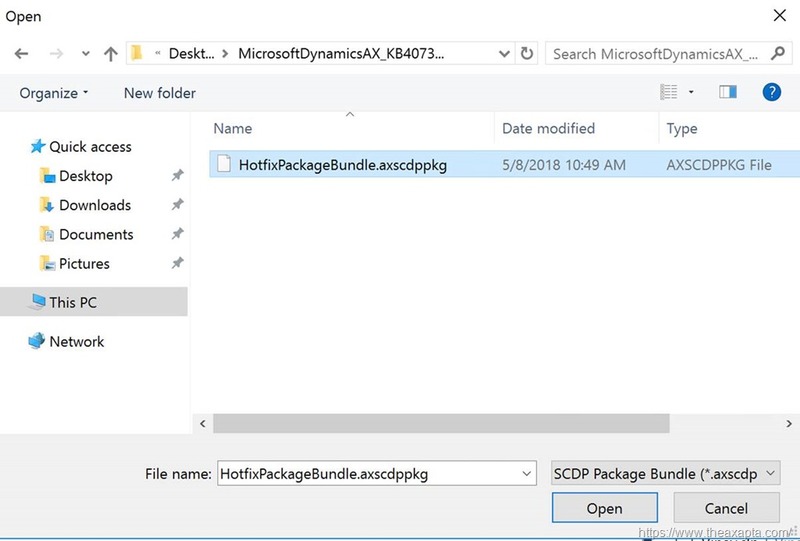 Sometimes these changes don’t come in pending changes for VSTS. In that case, you may need to add manually in VSTS branch. 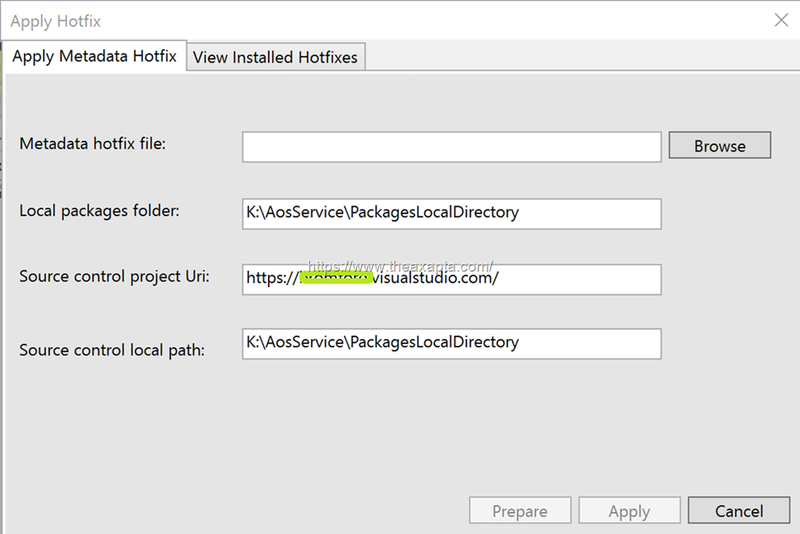 Go to Source control > <VSTS branch> > Metadata folder> Right click and select “Add Items to folder”. 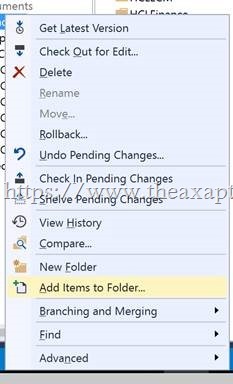 Don’t create any folder manually, the system must create respective folders automatically when you add an item. 7. Now you must check-in the code using VSTS. So same can be added in next deployment package next level environment. 8. 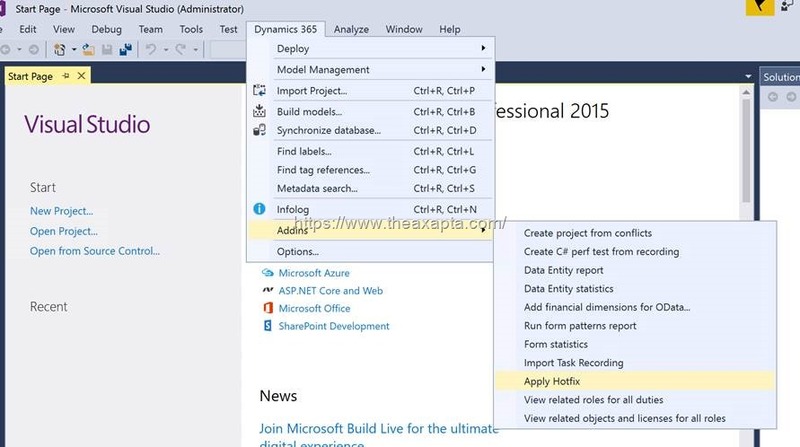 Do a build and DB sync. Your Environment must be ready for use.